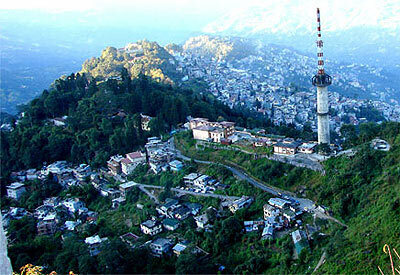 our representative will receive you at the New Jalpaiguri Railway Station/Bagdogra airport. 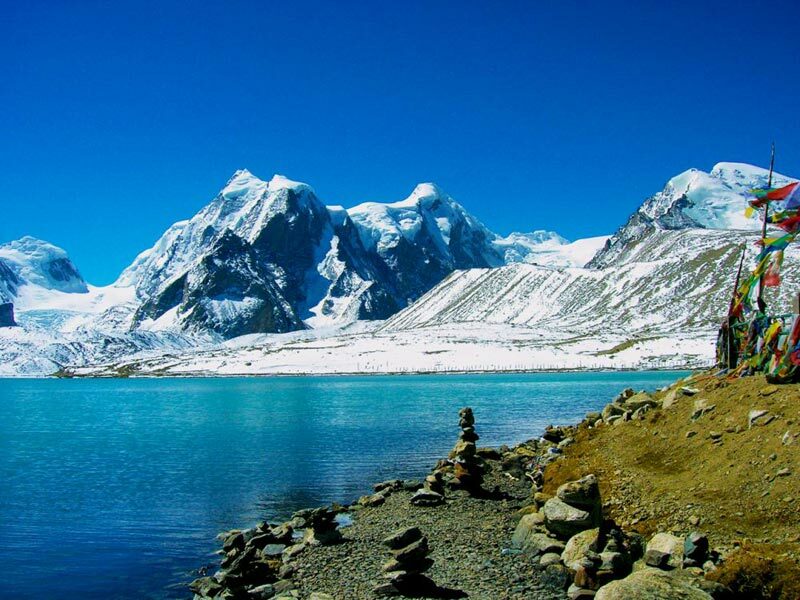 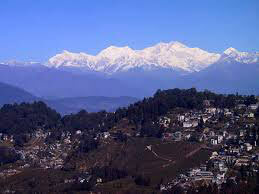 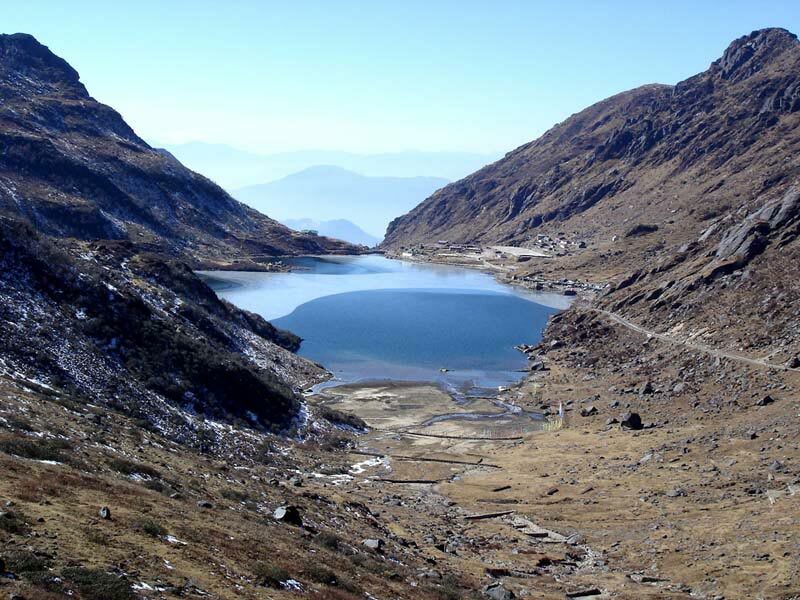 From here, our representative will be assisting in your further journey to Darjeeling, which is around 68 km away. 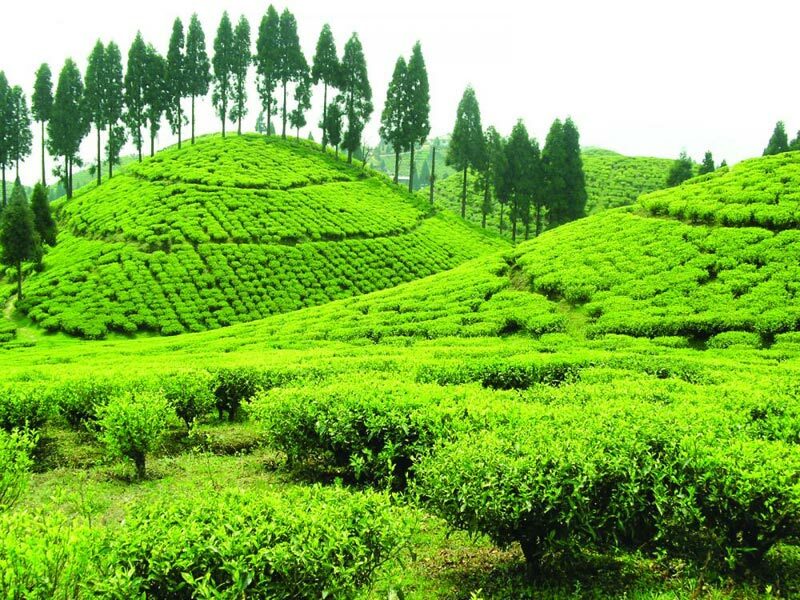 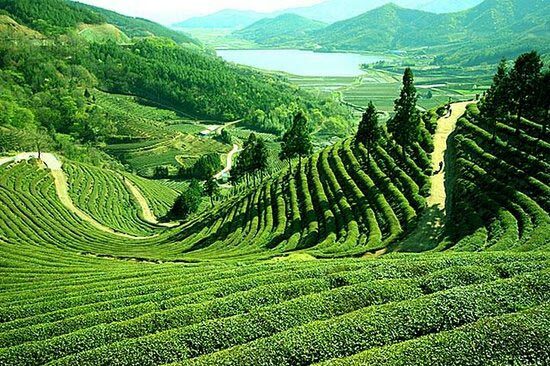 Located at an average height of 6700 ft, Darjeeling is a beautiful hill station that is famous for its scenic Himalayan trenches and sprawling tea estates.